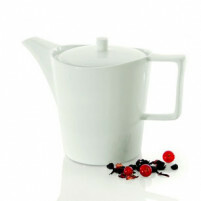 Fancy a cup of tea or a relaxing cup of coffee? 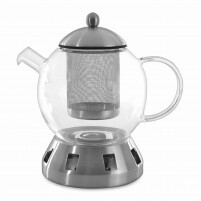 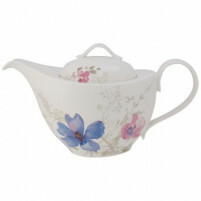 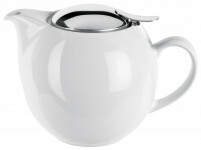 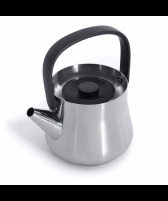 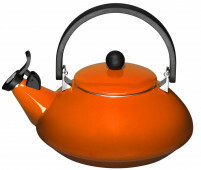 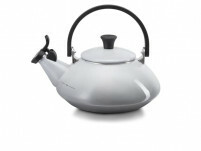 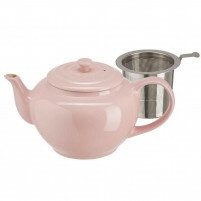 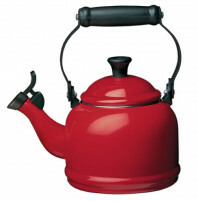 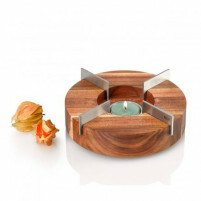 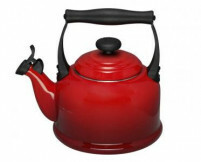 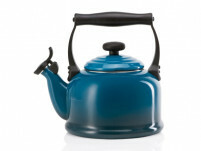 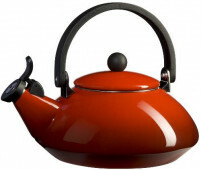 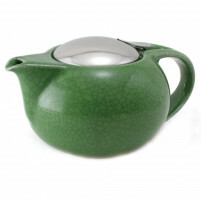 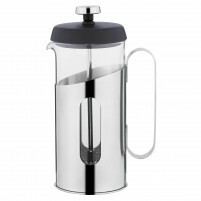 Our online shop has a selection of the very best Tea/Coffee pots and kettles where you are guaranteed to find one suitable to your requirements. 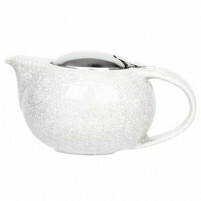 Tom’s Drag Royal Tea/Coffee pot can only be described as gorgeous. 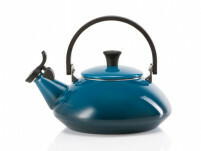 Hand finished in exotic colours and designs plus a gold-leaf handle it is the ultimate fashion statement! 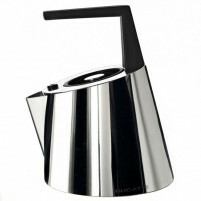 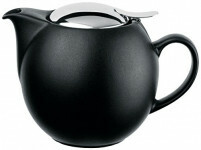 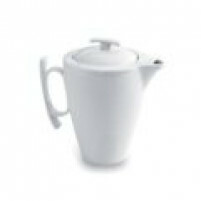 We have whistling kettles by Berghoff the German company best known for its superb designs and reliability. 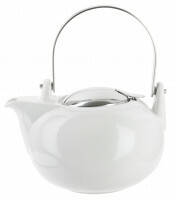 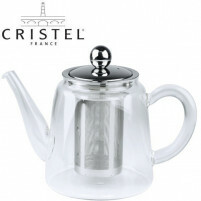 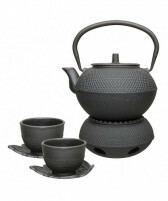 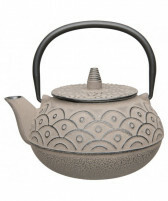 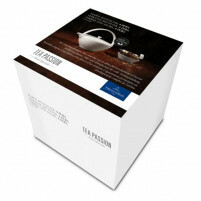 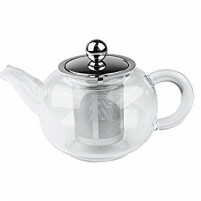 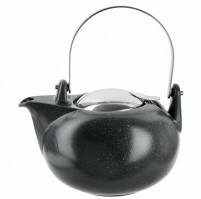 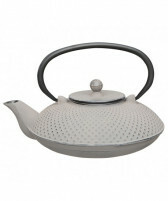 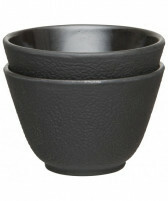 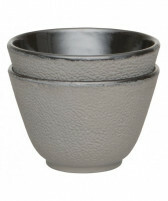 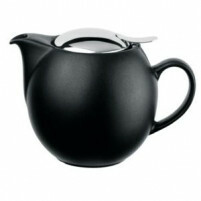 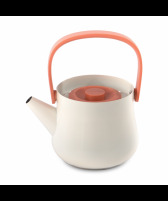 Choose from a range of Japanese tea pots elegant with their minimalist designs from the French company Cristel. 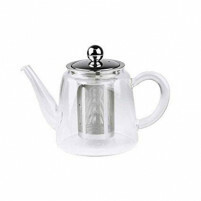 Our tea pots, coffee pots and kettles are all the very best quality products manufactured by companies of international award-winning renown. 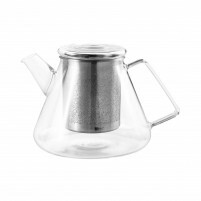 Choose and buy with confidence in our online shop where we work to ensure that our customers are satisfied and where we provide style and excellence at low prices.